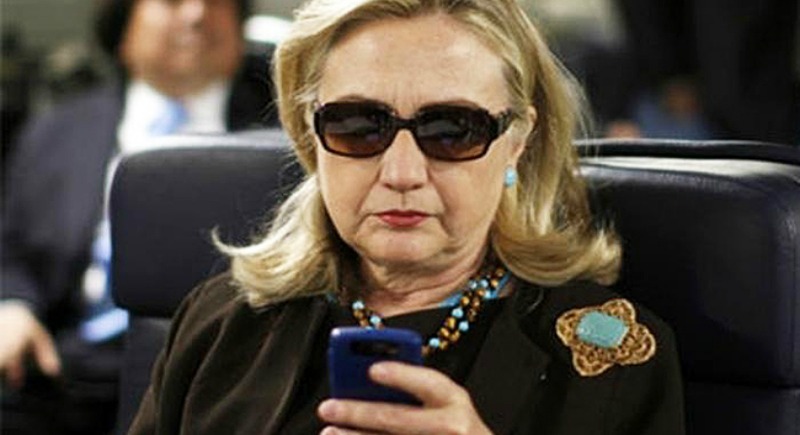 Alana Goodman at Freebeacon.com offers a piece on former U.S. Attorney Joseph diGenova and his view that Hillary Clinton will face espionage charges from email scandal. The lead prosecutor of Israeli spy Jonathan Pollard predicted on Tuesday that the FBI would recommend Espionage Act charges in its investigation of Hillary Clinton’s private email server. Note: Conservative commentator Charles Krauthammer predicts that the toughest primary Hillary Clinton will face will be the "FBI primary."